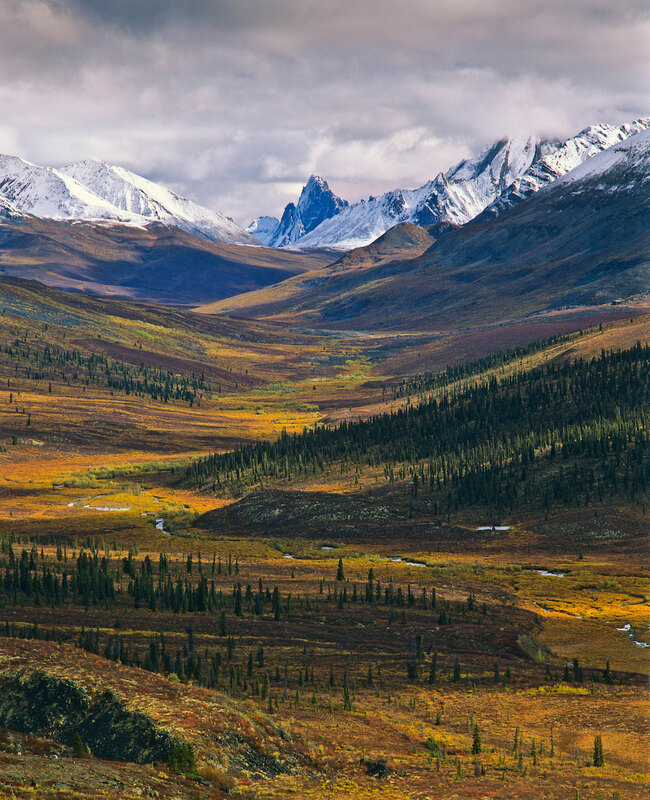 The Tombstone Valley in the Northern Yukon. This is a portion of the winter range of the Porcupine Caribou herd. Although not nearly as well know as the breeding grounds in ANWR this area to is also threatened ny the possibility of mining and pipeline development.